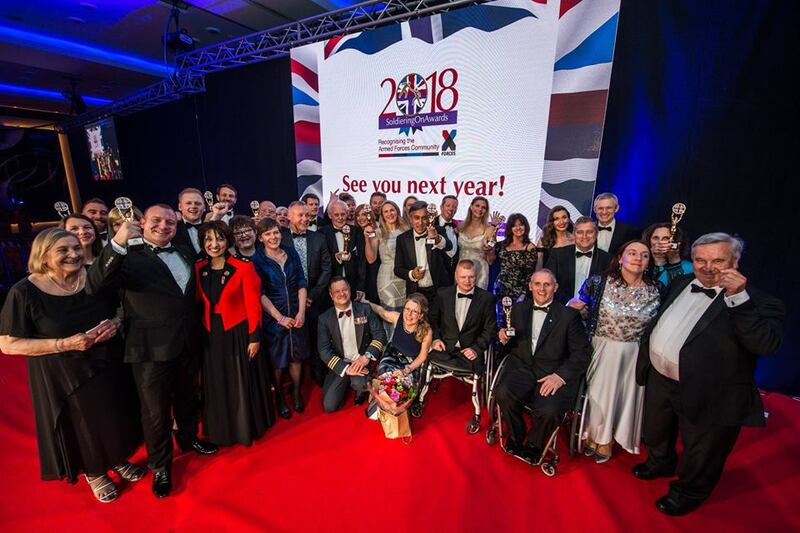 Last Friday the Soldiering On Awards celebrated the outstanding achievements of those who have served their country. The event was hosted by BBC broadcaster Jeremy Vine, and actress Vicki Michelle MBE (of ‘Allo ‘Allo sitcom fame). The Military Mutual’s managing director, Lee Mooney, helped judge the Business Start Up category alongside our partner, X-Forces…. And the winner of the category was… Doddl! 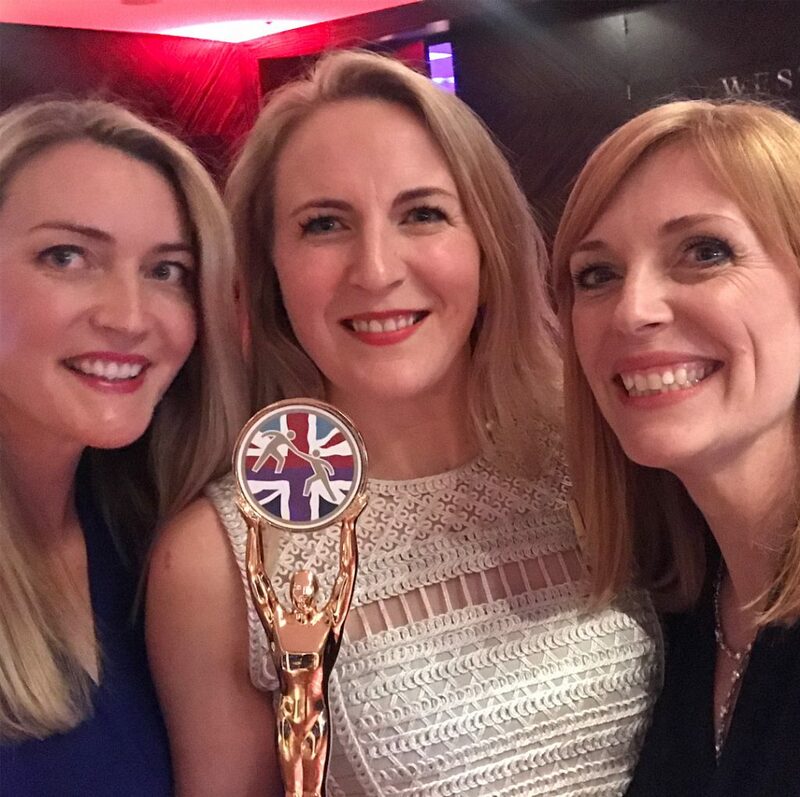 Cat Dodd and sister Rosie Phelps, who served for six years in the Royal Air Force, created the company which makes unique toddler-friendly cutlery to help involve children at meal times and cause less mess. Founded in 2013, they received help from X-Forces as a military community startup company and have gone from strength to strength ever since. Well done to all the nominees and winners! If you want to find out more about how X-Forces helps the armed forces community and enterprise, do check out their website. In the meantime, you can catch up with what happened on the night via the award winners’ photos.